There are so many LEGO parts and pieces to choose from, and finding/choosing your pieces can be a little overwhelming. We have tried to simplify this process as much as possible, but we have not oversimplified it. Every character is completely unique, and we wanted to give you the freedom to put yours together from top to bottom! 1) If you don't find what you want, please ask! We have tried to provide a comprehensive range of character pieces, but if your character needs something special, just let us know. 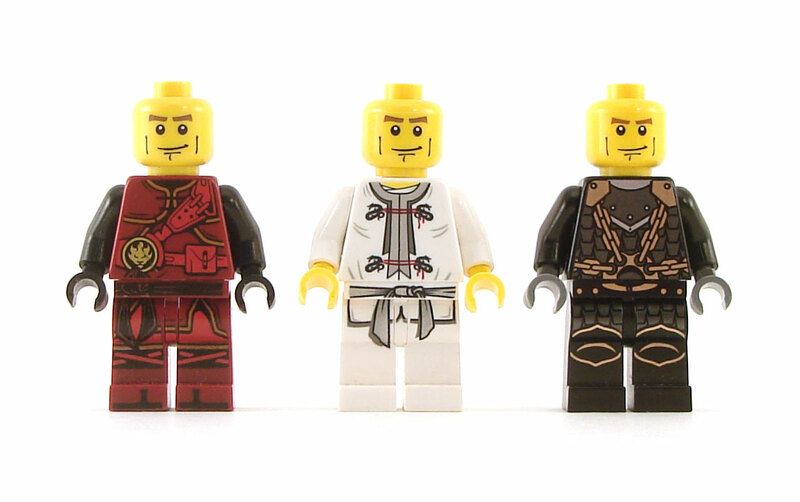 We love customizing figures to make them just right for you. We can either add a new piece to our site, or in some cases we can just add it specifically and directly to your order. 2) Yellow Heads vs Flesh Heads. For the past few years LEGO has started making flesh-colored head for all minifigs that go with movies (Harry Potter, Star Wars, Indiana Jones, etc.). While they look good overall, they do tend to clash a tiny bit when they are used in conjunction with yellow-headed minis. We favor yellow heads for humans simply because of their availability and variety: they have been around longer and there are far more to choose from. 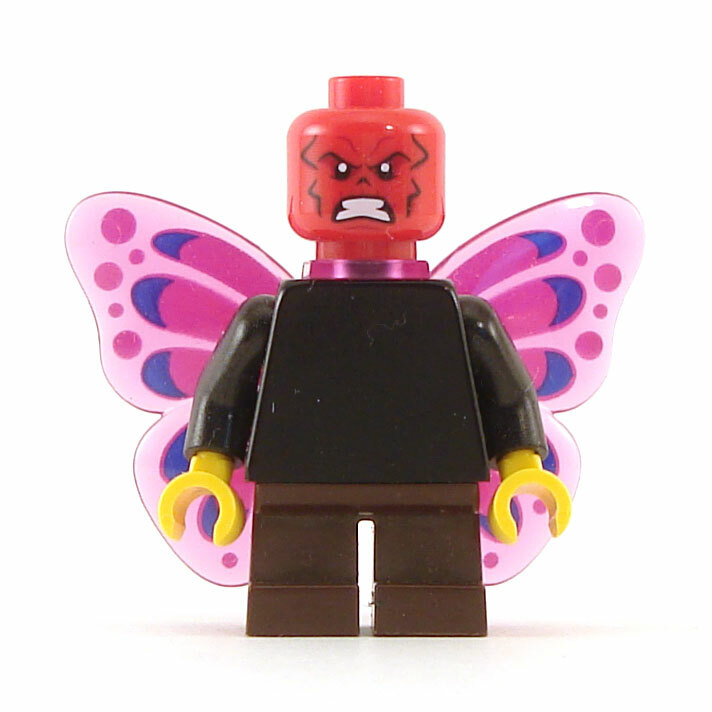 We recommend light flesh heads for races such as elves and half-elves as well as other more celestial beings, partly because it makes sense, partly because it sets them apart visually, and partly because LEGO Elves all have flesh heads. But really it's up to you and your DM, and as long as all of the PCs match (or nobody cares), there is nothing to stop you from using flesh heads and hands other than a small lack of variety. 3) Hair and Beards can be tricky. 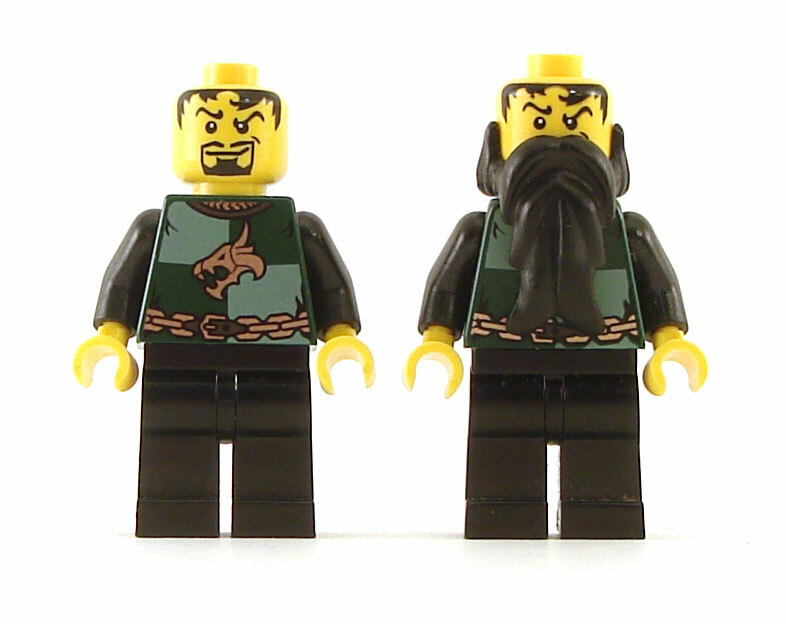 Some heads have hair and beards printed on them, others require that you add the hair/beard separately. Not all hair and beards are compatible. The two pieces tend to get in each other's way, so you usually have to choose one or the other. We vote in favor of the beard and then just having them wear a hat or helmet. 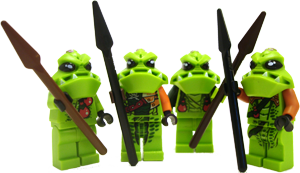 5) Small races are harder to represent in LEGO bricks. 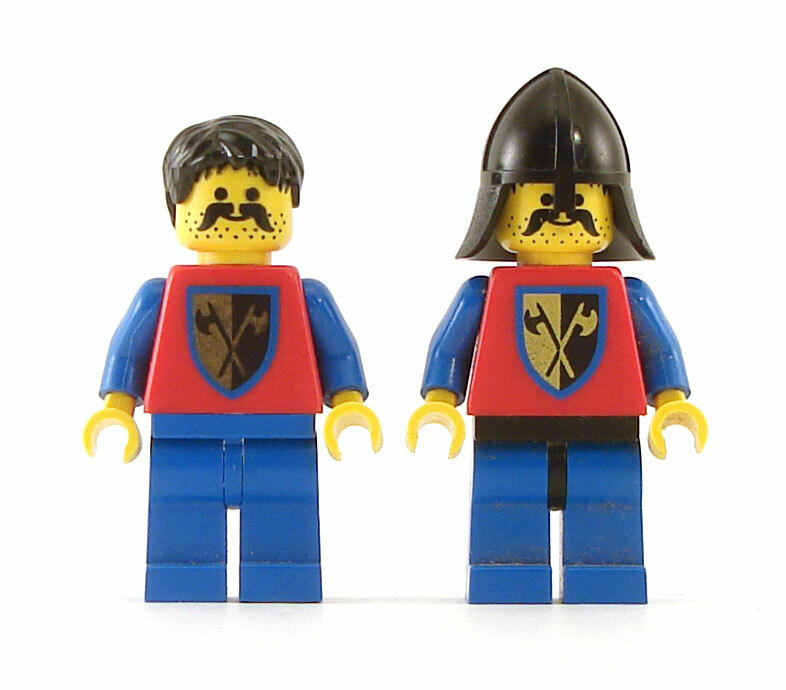 Some of the smallest races should be represented by microfigures to keep their relative sizes correct, but your choices are then extremely limited. 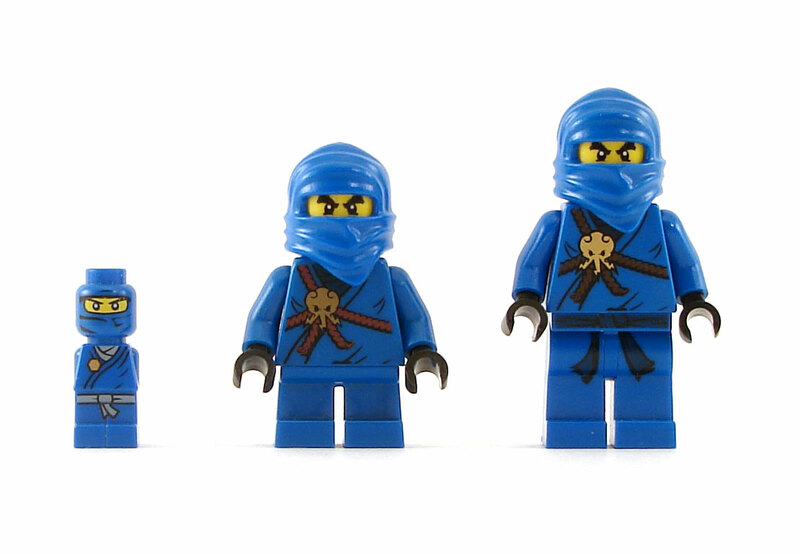 We recommend just buying short legs and having characters that are technically a wee bit too tall, although we do sell microfigures as well for those who like their little people on the littler side. 5) We could have assigned certain pieces to certain classes, but maybe your fighter doesn't wear armor, or maybe your sorcerer wears common clothes. We leave the choices completely up to you. We have organized the torsos by whether they are wearing armor or not. You can simply browse through them and find something perfect for your character. 6) Some torsos are meant to be matched with a particular set of legs, and they look bad without their match. We sell these combinations together, and do not separate them. This results in two separate categories (with and without armor), so there are 4 categories total when it comes to finding your body. You should only need to browse 2 of them, since you will know whether your character will wear armor or not. Leg/Torso combos are only for medium-sized characters. For PCs with short legs (Dwarf, Gnome, Etc) you will need to buy the legs and torso individually. 7) Armor can be exterior. 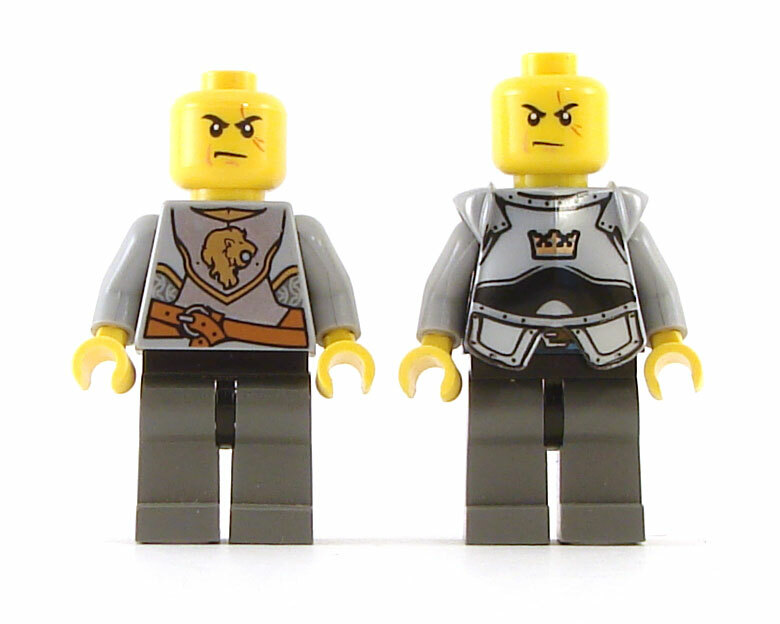 Many torsos have armor printed on them, but armor is also available separately. So if your character is one of the fighting classes, you may want to browse the unarmored torsos as well, since your character can simply add the armor over the torso. 8) We also sell animal companions, familiars, horses, and miscellaneous objects like backpacks, gold coins, food, etc. These can be found in other areas of the site, but you might want to add them in order to complete your PC setup. 9) HAVE FUN. ALWAYS. This is not optional.